The Mobile Photo Awards is pleased to bring you information about an exhibit in Paris that is sure to attract much interest from photographic and mobile art denizens in the City of Light. The Mobile Photo Paris exhibition will showcase the work of 18 artists who produce their photo creations with smartphones. 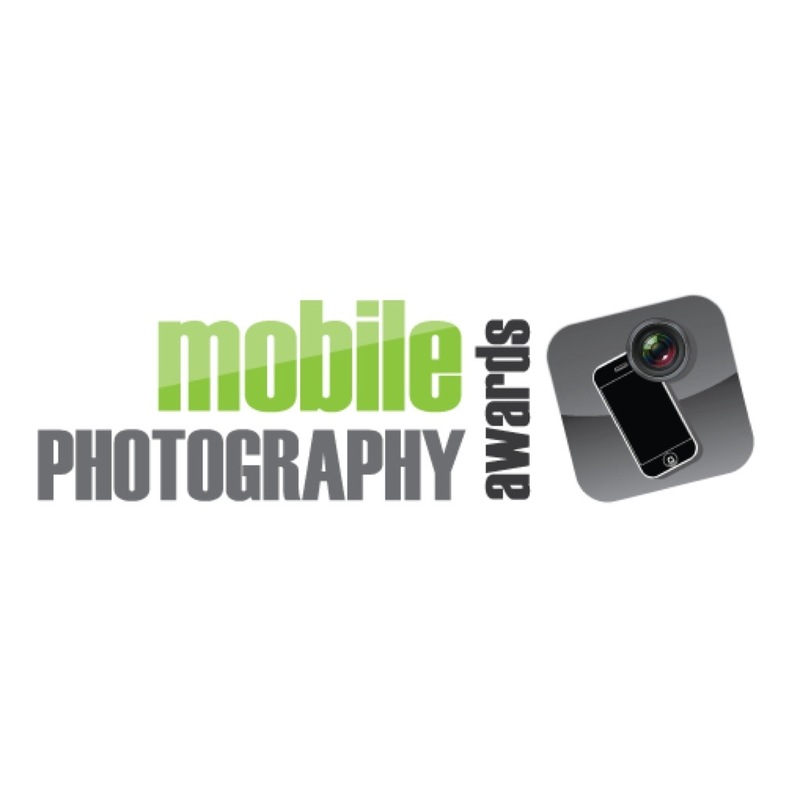 The Mobile Photo Paris exhibition will take place from November 21-24, 2012 at the Bastille Design Center, an extraordinary industrial building situated between Bastille and the Marais. 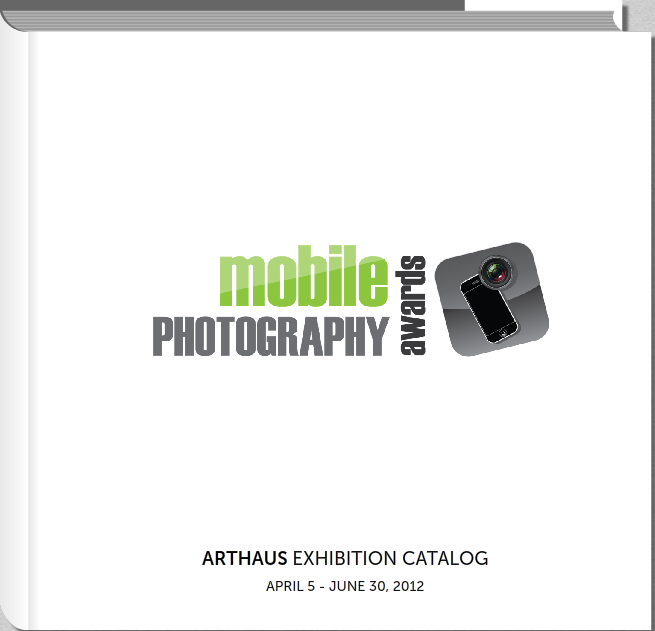 More information about Mobile Photo Paris is available on the official exhibition website as well as on their Facebook Page.